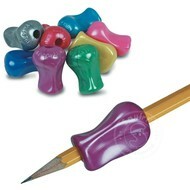 If you need help holding that pencil properly check out the various items we have in stock. 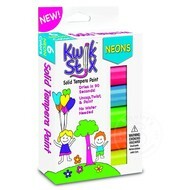 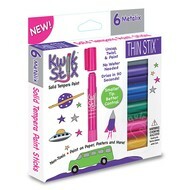 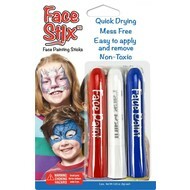 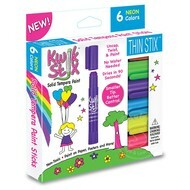 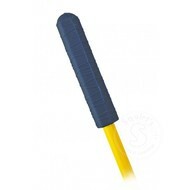 If your looking for quick easy painting products, look at Kwik Sticks. 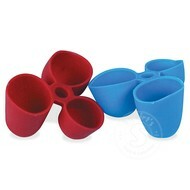 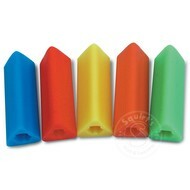 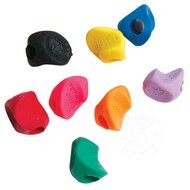 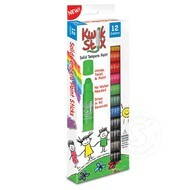 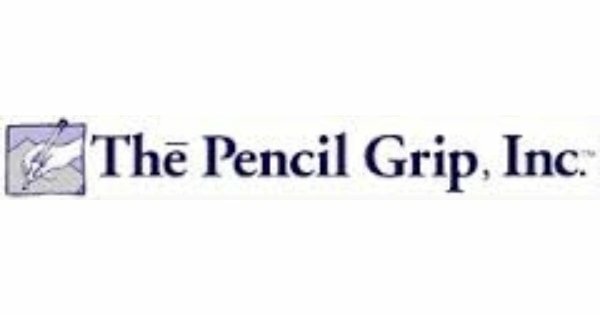 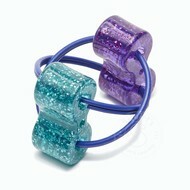 Or if you need some sensory or fidget toys we carry a selection of them all from The Pencil Grip Company.